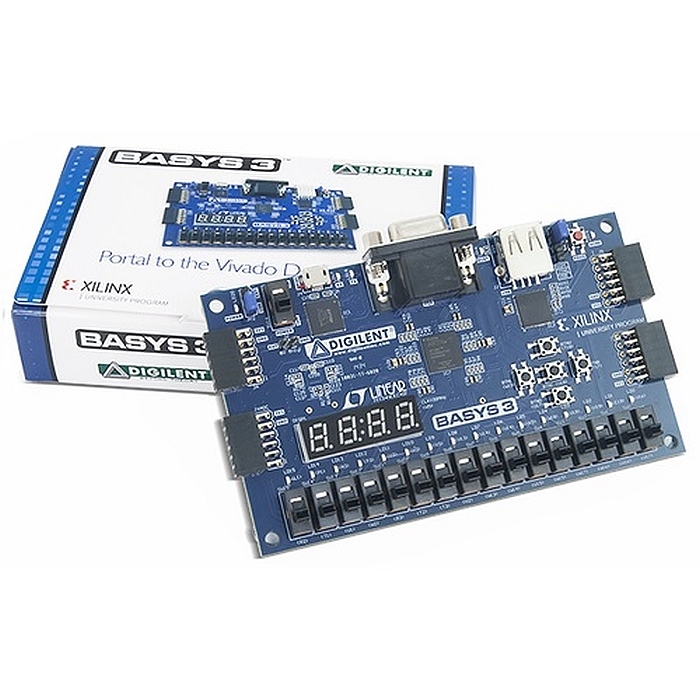 RS Components (RS), the trading brand of Electrocomponents, announced it has signed a global distribution agreement with Digilent, a National Instruments company that manufactures embedded development tools and test and measurement devices for rapid prototyping and engineering education. The agreement augments the portfolio of semiconductors and tools stocked by RS from a range of semiconductor vendors. 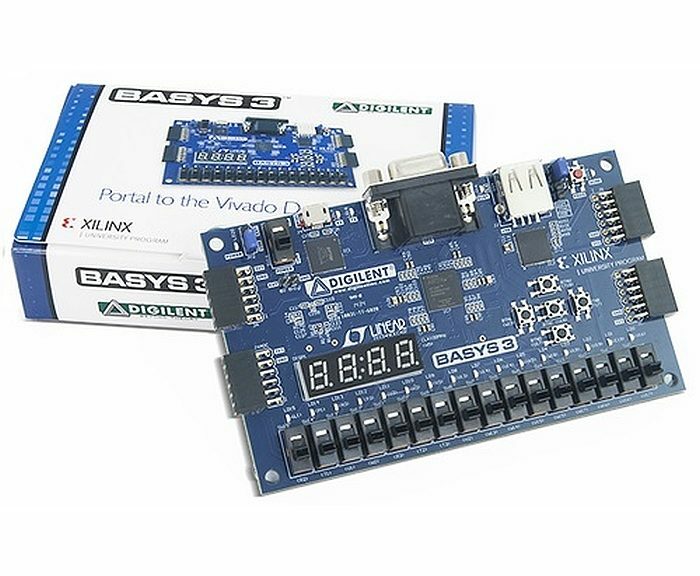 The deal provides access to a range of development kits and programming tools for embedded FPGAs and microcontrollers : FPGA and microcontroller development boards, JTAG programmers and a range of microcontroller peripheral application boards and portable instruments. 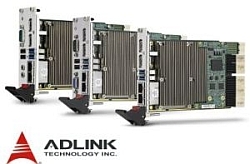 These products also includes flexible form factor solutions, which assist RS customers to accelerate their development cycles while increasing product quality. Founded in 2000, Digilent is a National Instruments company that manufactures embedded development tools and test and measurement devices for rapid prototyping and engineering education. Digilent has partnered with different semiconductor companies including Xilinx, Microchip, Analog Devices, Texas Instruments and Imagination Technologies to bring products with the latest embedded and electronics technology. In addition to the hardware, Digilent offers resources including teaching material, sample labs, and shared curriculums that enable educators to teach the latest technology.